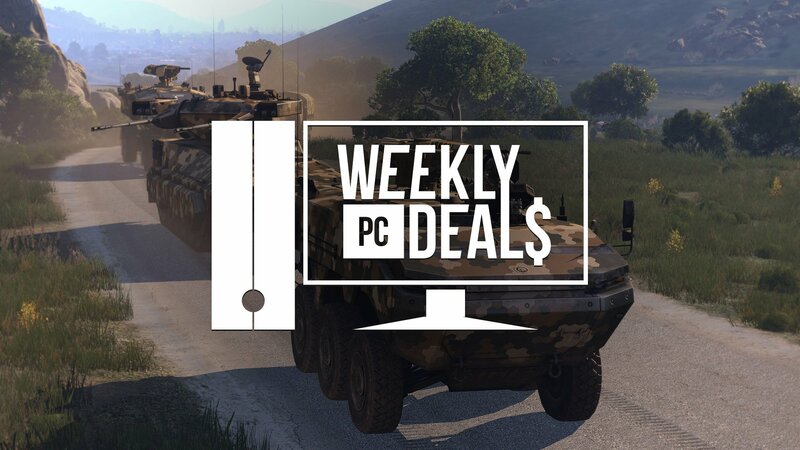 Steam is offering up the best from Bohemia Interactive, including Arma 3 and all of its DLC. Meanwhile, the Humble Store is offering almost everything else as part of its Summer Sale Encore. Steam overloaded on free weekends last week, so there aren't really any games offering up weekend free trials this time around. However, Steam is offering up a handful of deals on the Assassin's Creed franchise, along with everything from Bohemia Interactive. That includes everything from the Arma series and all of the DLC from Arma III. If you're someone who can't bear to see summer come to an end, the Humble Store appears to be right there with you. They're keeping summer going just a little bit longer with the Humble Store Summer Sale Encore, in which just about everything not nailed down is on sale. That includes everything from the major gaming publishers, as well as the best from the indies. Come back next week for more deals from Amazon. There are handful of adventure games, like more from the Double Fine catalog. Check out all of the deals during the GOG.com Weekend Sale. It's a celebration of everything from SNK. Check out all of the games featured during the GOG.com SNK Anniversary Sale. Green Man Gaming is letting users build their own 2K Games bundle. Select any 3 games from the 2K Games available and take 80% off of your full bundle purchase. Subscribe to Humble Monthly for $12 and receive Overwatch, with more games added every month. Stay subscribed for the following two months to receive additional Overwatch Loot Boxes. This game activates on the Blizzard App. Pay $1 for Oxenfree, AER: Memories of Old, Inventory Pro, UFPS: Ultimate FPS, and FlowCanvas. Pay more than the average $12.50 to get Wasteland 2: Director's Cut, The Final Station, Last Day of June, Realistic Effects Pack 4, Ultimate Game Music Collection, and GameFlow. Pay $15 or more to also receive Torment: Tides of Numenera, Shadow Tactics: Blades of the Shogun, Discover Unity Game Development - From Zero to 12 Games, uMMORPG, Heroic Fantasy Creatures Full Pack Volume 1, Universal Sound FX, and Gaia. The games activate on Steam, while the apps activate on Windows and Mac. The other Witcher games are also on sale in the Humble Store's CD Projekt Red Publisher Sale. Find other Sega games on sale during the Humble Store's Sega Publisher Sale. Find other Ubisoft games on sale during the Humble Store's Ubisoft Publisher Sale. Find other 2K games on sale during the Humble Store's 2K Games Publisher Sale. Find other Activision games on sale during the Humble Store's Activision Publisher Sale. Find other Rockstar games on sale during the Humble Store's Rockstar Publisher Sale. Find other Capcom games on sale during the Humble Store's Capcom Publisher Sale. Find other Square Enix games on sale during the Humble Store's Square Enix Publisher Sale. Find other Rebellion games on sale during the Humble Store's Rebellion Interactive Publisher Sale. Find other Bethesda games on sale during the Humble Store's Bethesda Publisher Sale. Find other Kalypso games on sale during the Humble Store's Kalypso Media Publisher Sale. Find other Techland games on sale during the Humble Store's Techland Publisher Sale. Find other THQ Nordic games on sale during the Humble Store's THQ Nordic Publisher Sale. Find other Deep Silver games on sale during the Humble Store's Deep Silver Publisher Sale. 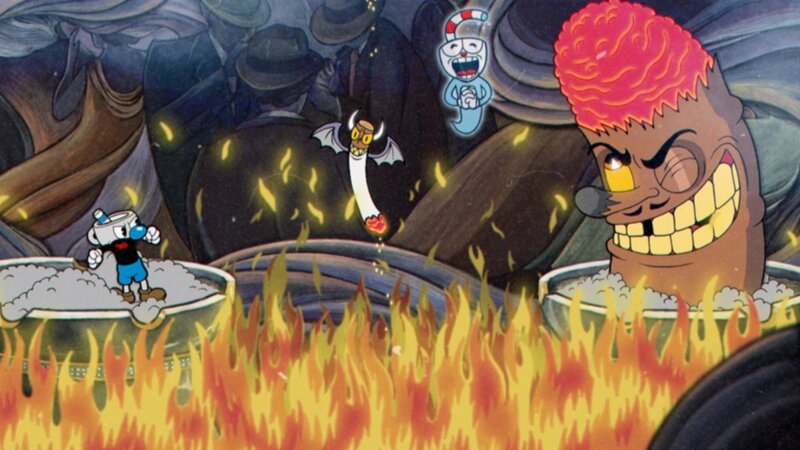 Find other Konami games on sale during the Humble Store's Konami Publisher Sale. Find other Focus Home Interactive games on sale during the Humble Store's Focus Home Interactive Publisher Sale. The full Assassin's Creed series is on sale. Check out the full list of featured deals in the Steam Assassin's Creed Franchise Sale. The full Bohemia Interactive catalog is on sale. Check out the full list of featured games in the Steam Bohemia Interactive Developer Weekend.